Many people cherish the 1990s. Perhaps that’s because most of us here spent our first encounters with cars during that decade. Or simply because of the way most cars in 1990s were built. Plenty of cars from the 90s were developed by R&D engineers who focused solely on performance on top of everything else; unlike the pursue of efficiency and ‘green movements’ happening in this decade. Honda NSX, Nissan Skyline, and the extreme SL73 AMG (real 7.3L inside, nowadays used by Zonda) are some of the most notable 90s vehicles. 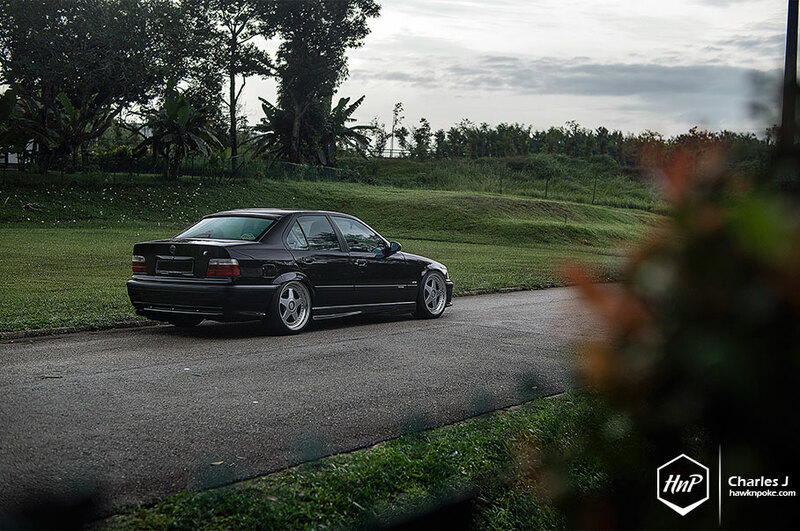 Also a big hit from that decade is this E36 M3 we are featuring today. A car that’s often deemed by some as the most engaging M3 ever produced. Sure, it’s more than two decades old, but the presence of this car on the streets still commands an irresistible attention. Its angular lines, although born in the 90s, still won’t look inferior when parked next to its latest siblings. Inside, the driver-centric console layout is a testament to the car’s pure focus to driving dynamics. 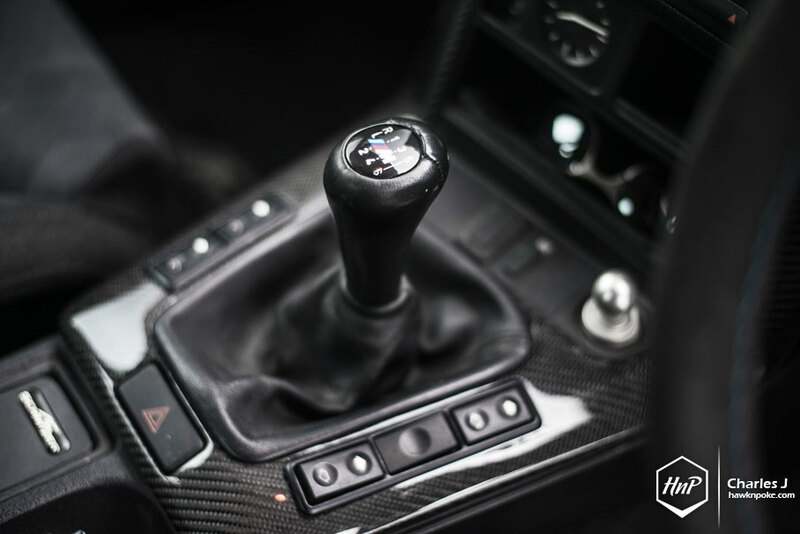 Adding its historic DTM, BTCC and JTCC championship winnings to the traits, and the E36 M3 has surely became the one M3 to win the hearts of many. 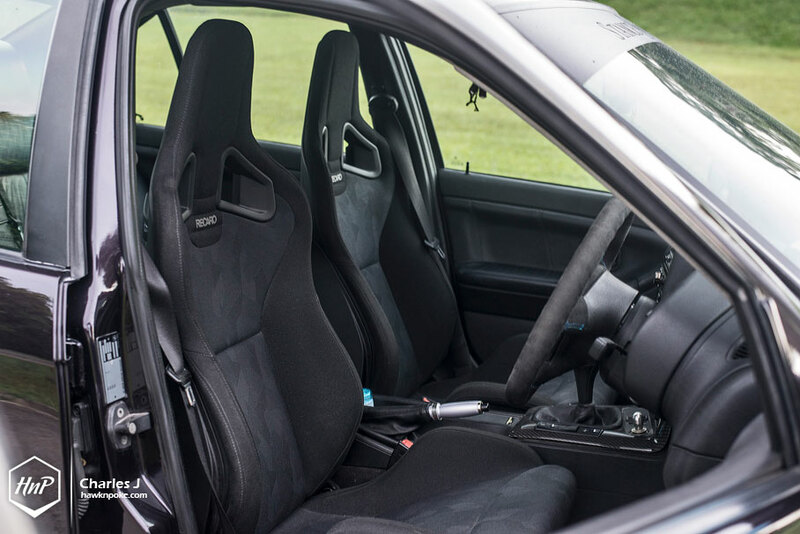 Having previously modified a hefty list of Japanese cars, from 1982 Civic to Toyota SW20 MR2, EK9 Civic, EK4 Civic saloon, EG6 Civic, Subaru WRX Version 3, and a boosted Mazda RX-7 Efini, owner took a U-turn into the European territory through this E36. 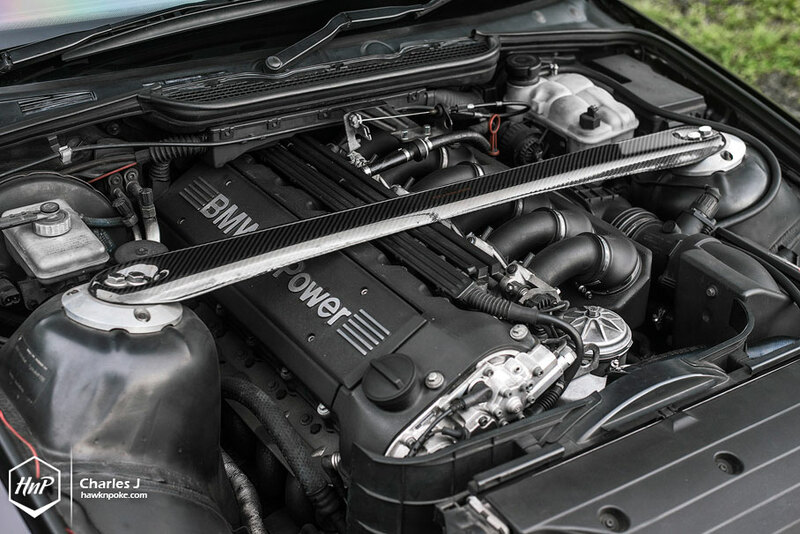 Reason being his fascinations with the M3’s engine rumbles and outstanding exclusivity. 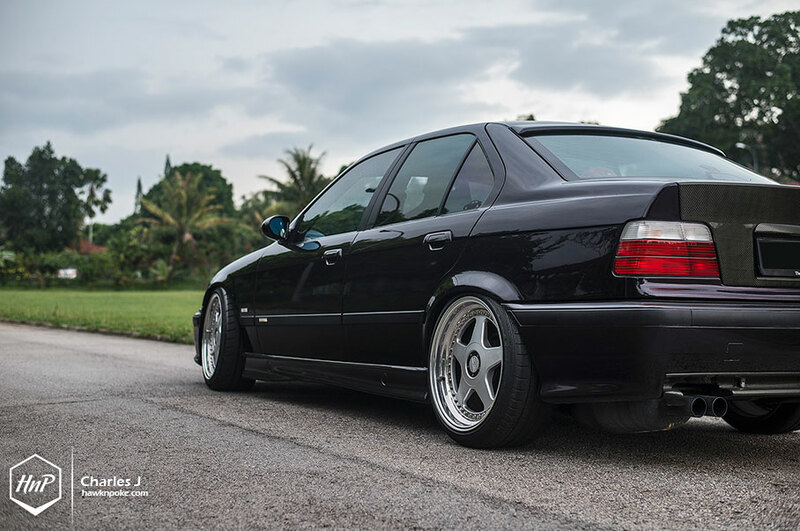 Truth be told, you simply can’t find an E36 M3 up for sale just any day in Singapore. Starting with a full restoration plan, Norbert knows it all too well when it comes to working with semi-classic cars. Sensors replacements, undercarriage refresh kits, and Getrag 6-speed gearbox swap immediately became his success recipes. 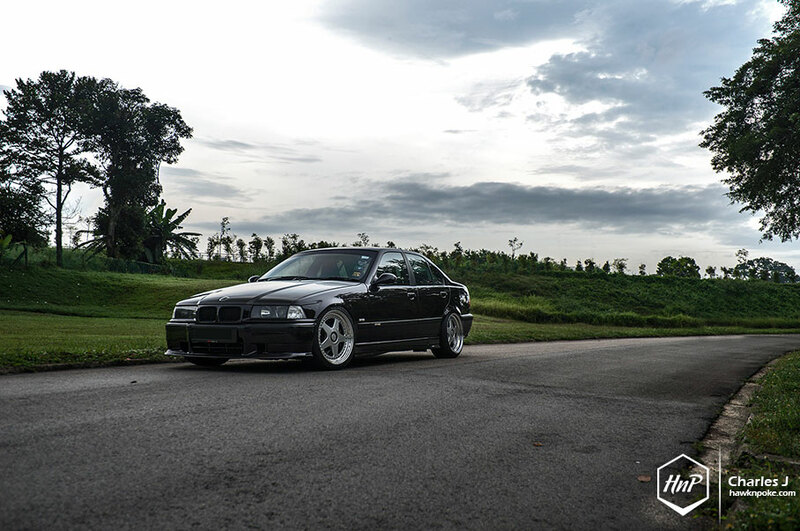 Further complimenting the plan was the installation of Bilstein coilovers and AC Schnitzer strut bar; boosting the car’s handling capabilities. Moving on from the functionality rejuvenation, Norbert worked on the exterior of the car. Seibon carbon fiber bonnet, VIS carbon fiber trunk, and NVD autosports carbon fiber rear diffuser soon found their ways on to the M3’s panels. 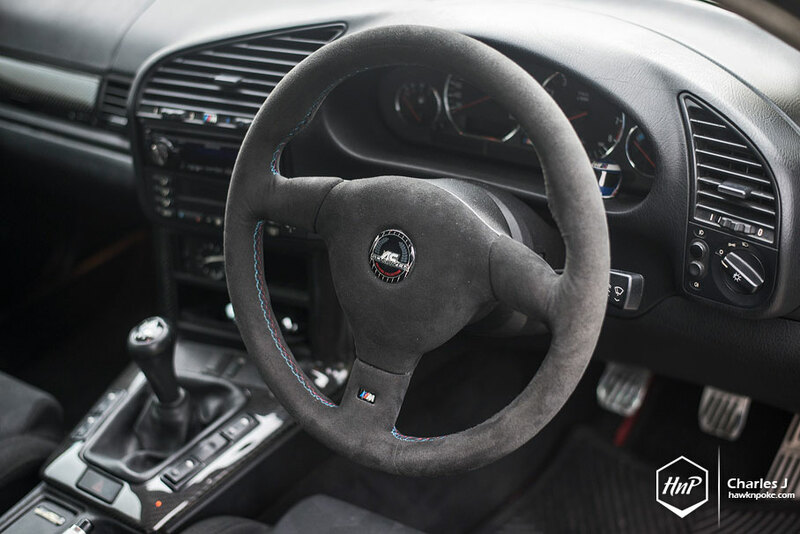 Not to be outdone by the exterior, the interior followed the same path, this time in the form of AC Schnitzer carbon fiber trim, Alcantara M-Tech steering wheel, and Recaro Sportster CS seats. Such upgrades have definitely brought a sportier feel throughout the cabin. Moving on to our most favorite aspect of the car, Norbert has installed this mint set of OZ Futura sized just-right in 18″ diameter. 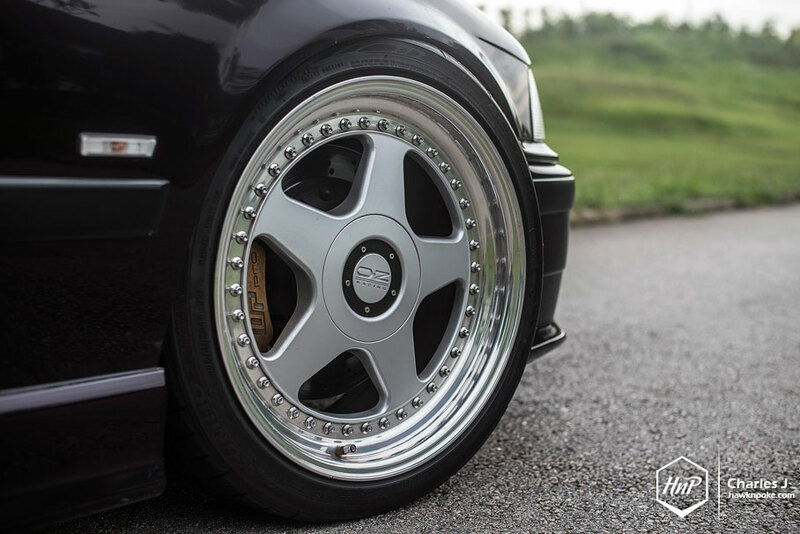 Lowered rather aggressively all around, such three-piece retroholic wheels have become the perfect compliment to the E36’s iconic looks. 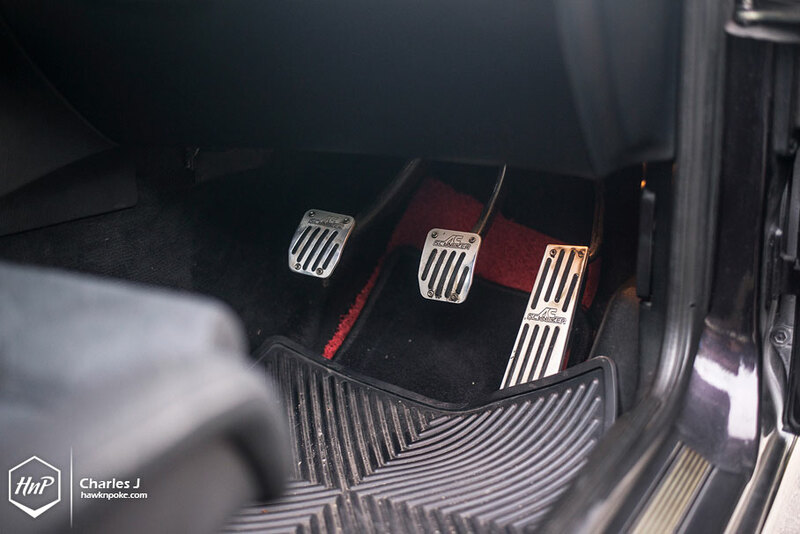 Combined with the 6-pot WP big brakes, they’ve set up the perfect retro-racecar-inspired footworks upgrades. It is merely a hoax that old cars can’t be made into a breathtaking sight; a proper example like this would surely be enjoyed by a plenty, bringing smiles to many, as well as letters of compliments being stuck on to the windshield. The latter being a true story.